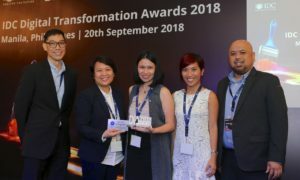 IDC hosted its annual CIO Summit at the Shangri-La at the Fort, Manila exploring practical strategies to move businesses through their digital transformation (DX) journey. 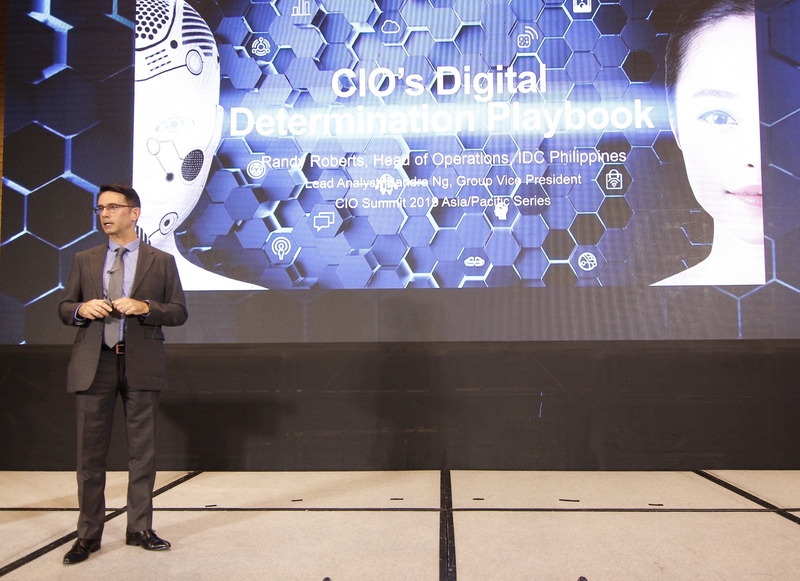 This year’s CIO Summit, themed “The Digital Determination Playbook”, aimed at helping CIOs piece together a playbook for taking their organization from being Digitally Distraught to Digitally Determined. To be Digitally Determined, Philippine organizations require a ‘blueprint’ that consists of four key elements including; a unified enterprise strategy, commitment to organizational and cultural changes, a long-term investment plan based on the principle that digital is inherently valuable to the business and a single digital platform to scale technology innovations. IDC’s study revealed that 37% of enterprises in the Philippines are considered Digitally Determined. These businesses have an integrated strategy where continuous enterprise-wide digital innovation is in place, transforming their respective markets and reimagining the future through innovative business models and digitally enabled products and services. By contrast, the same study found that more than 60% of the local enterprises in the Philippines are defined as Digitally Distraught. Digitally Distraught enterprises are less mature in their digital transformation journey and are typically either running digital as an impromptu effort, running multiple parallel digital strategies initiated by the lines of business or are operating with a short-term perspective. These organizations are distraught because it is difficult to accomplish a major transformation when the strategy is not unified or there are high expectations for predictable returns on investment in the short term. 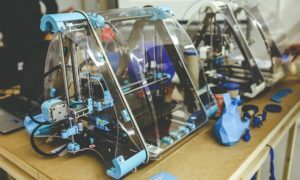 “Organizations in the Philippines are progressing in their digital transformation maturity where the percentage of enterprises in the Digitally Determined category is on par with the rest of the Asia Pacific region. The transition from Distraught to Determined is a difficult one as it relies on the scaling of digital projects within the company which requires investment and consistent execution.”, said Randy Roberts, Head of Operations of IDC Philippines.